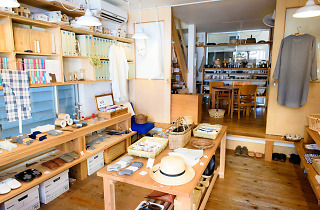 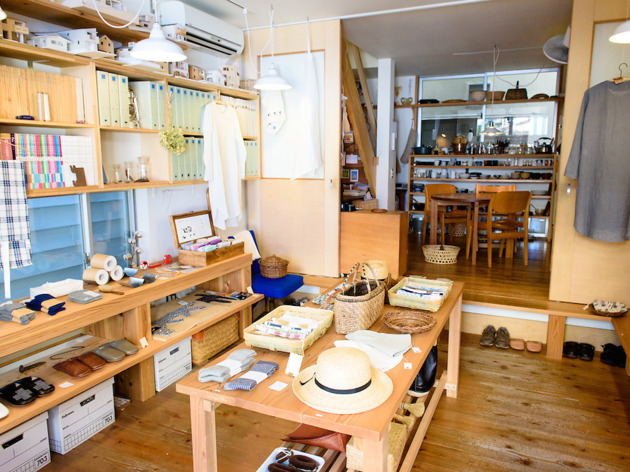 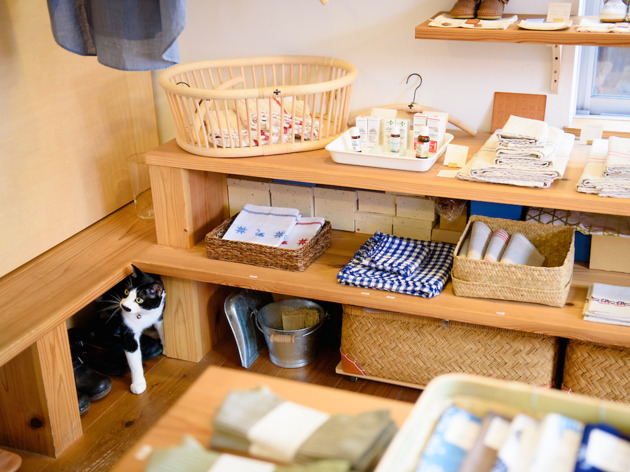 A dependably calm shop pleasantly packed with items set to make your life just a little better, easier or more beautiful, Musubi stocks anything from socks and cloths to chopsticks and kitchenware, all in very high-quality incarnations. 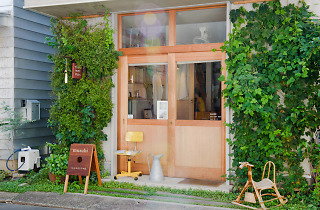 A step inside is almost like stepping into another world, with a Ghibli-esque decor to match the wondrous selection. 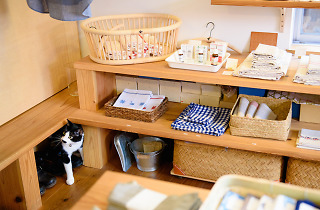 Helping convince you that you really need to buy everything at once is Toto the cat; he's particularly adept at promoting the cat-shaped brooches, cat collars (which can be ingraved with name and phone number) and other cat goodies. 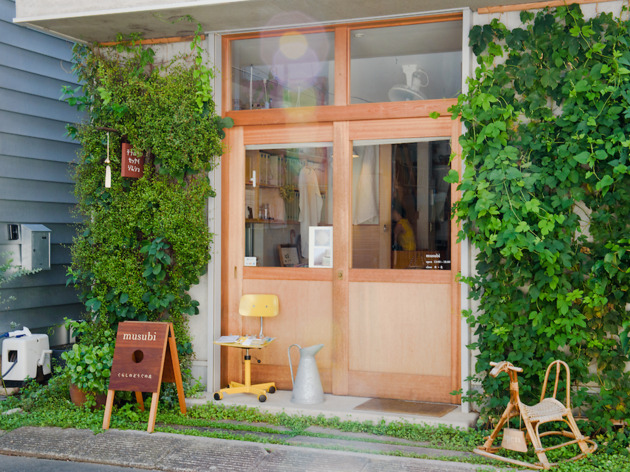 And if you're a fan of the Kurashi no Techo magazine, know that Musubi stocks a complete catalogue of back issues, dating back to when the mag first went to print.